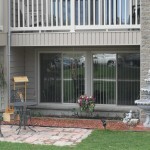 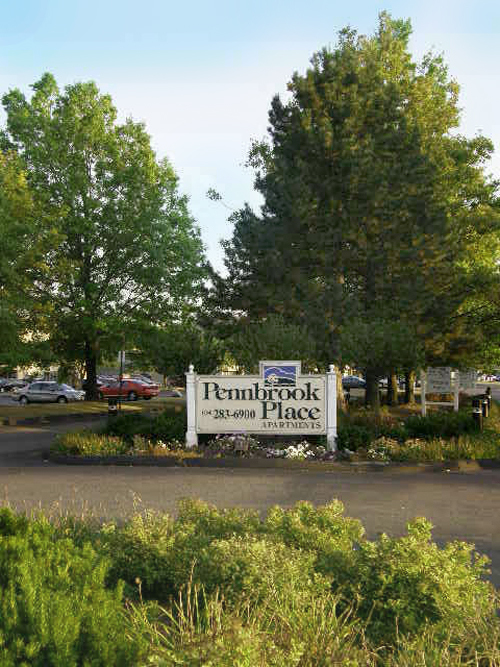 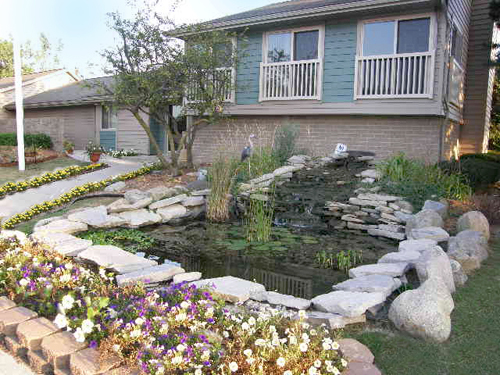 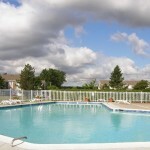 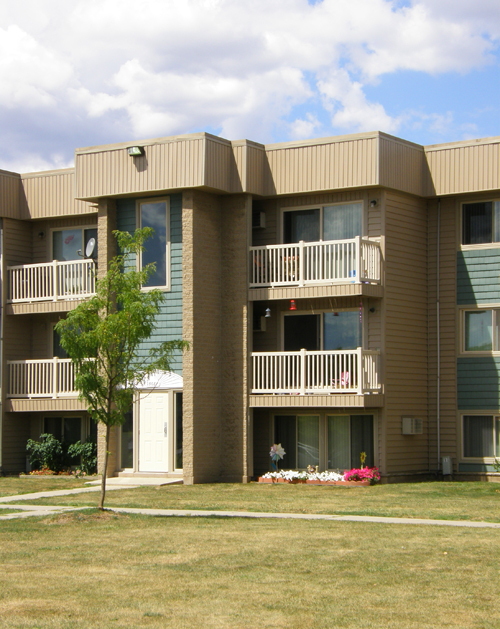 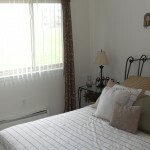 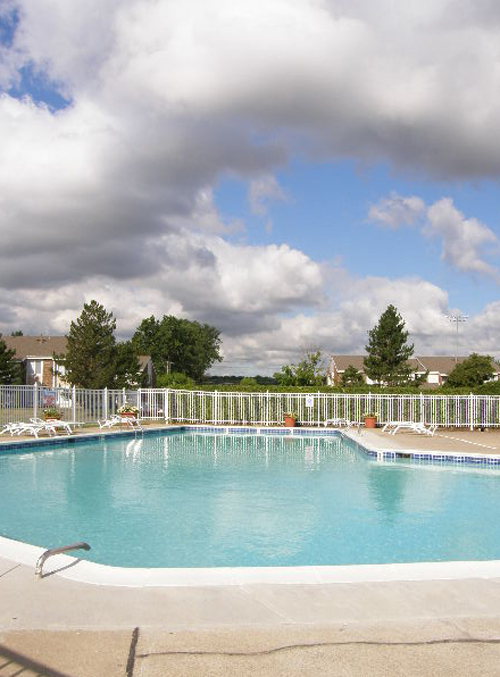 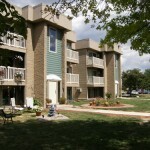 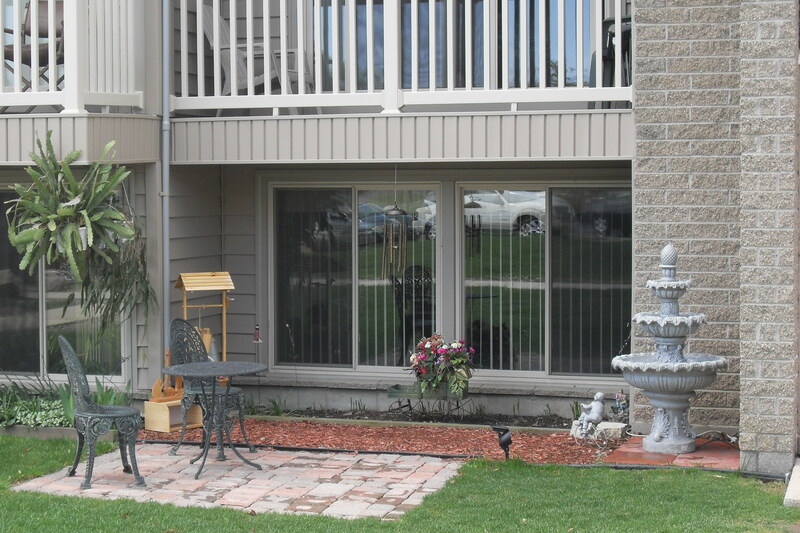 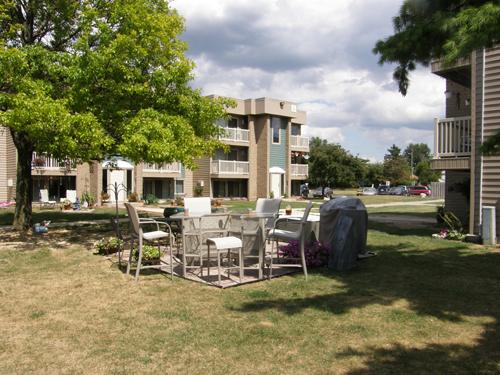 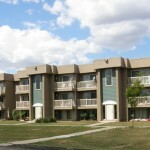 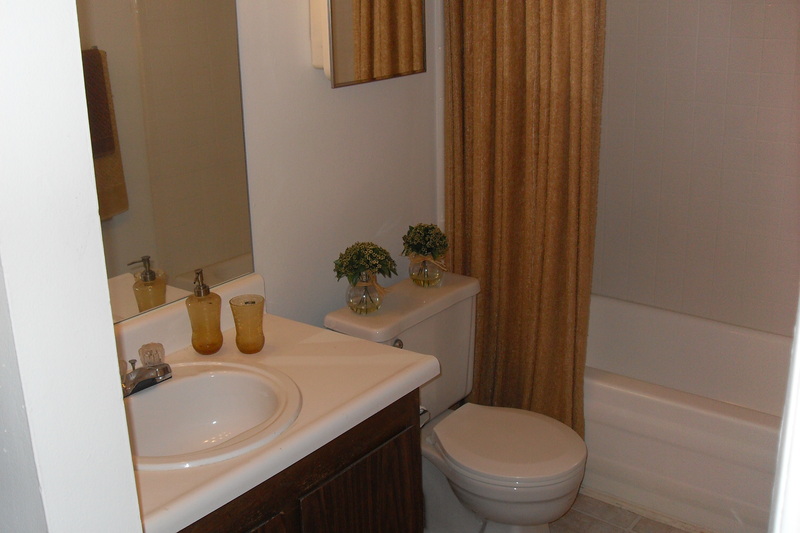 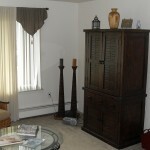 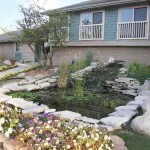 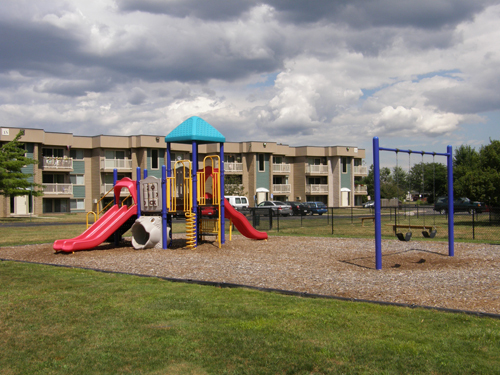 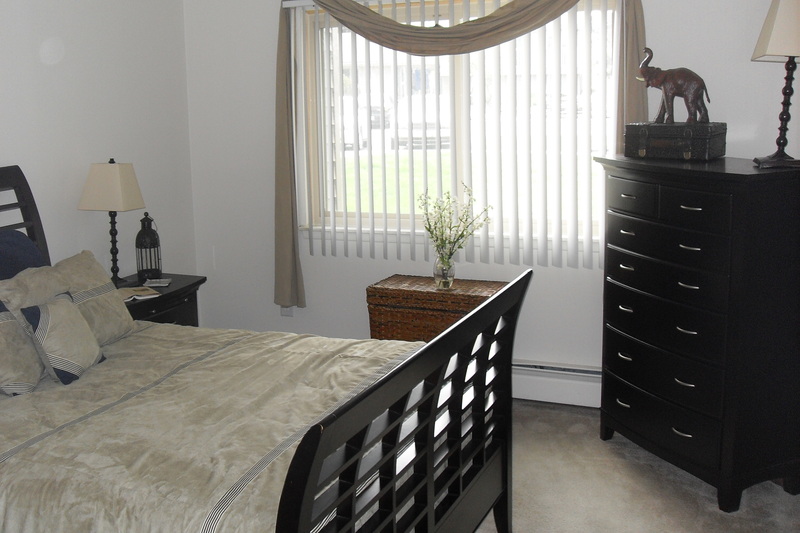 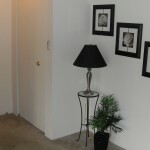 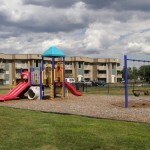 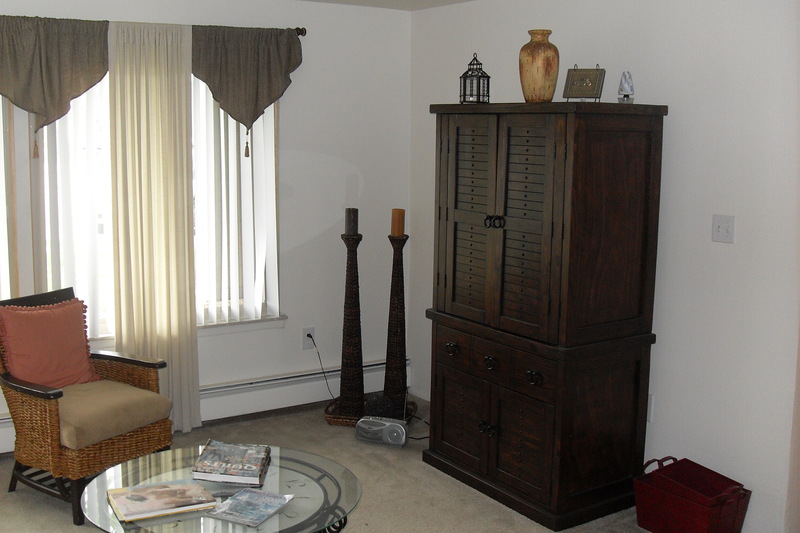 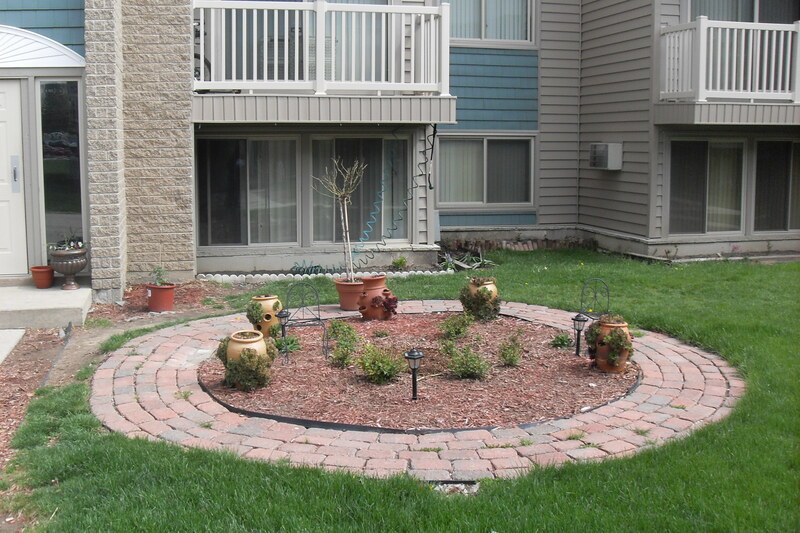 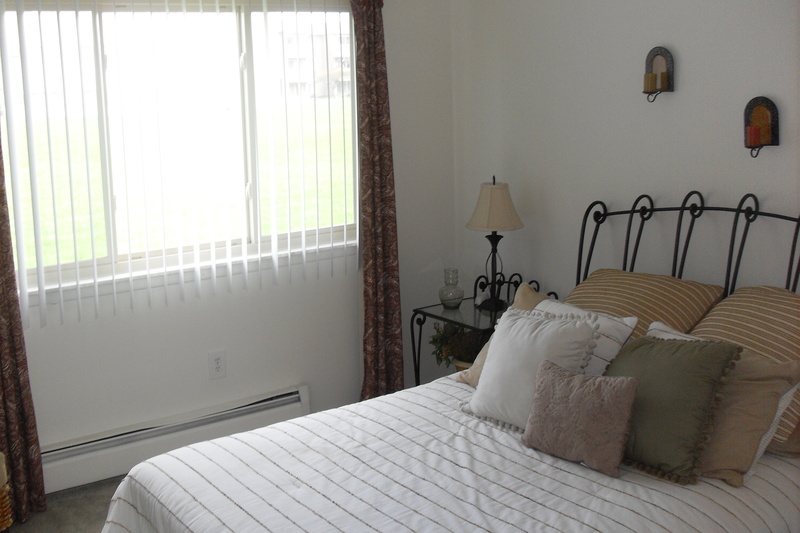 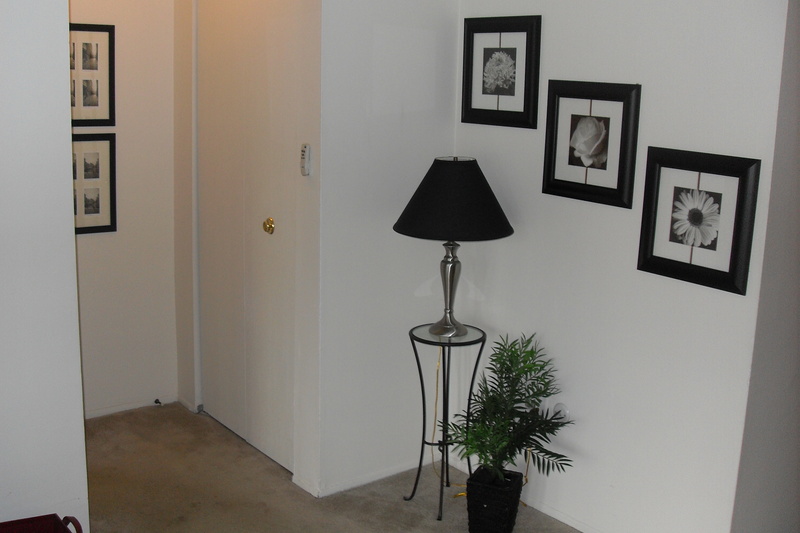 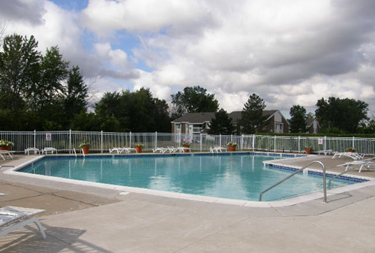 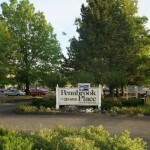 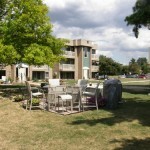 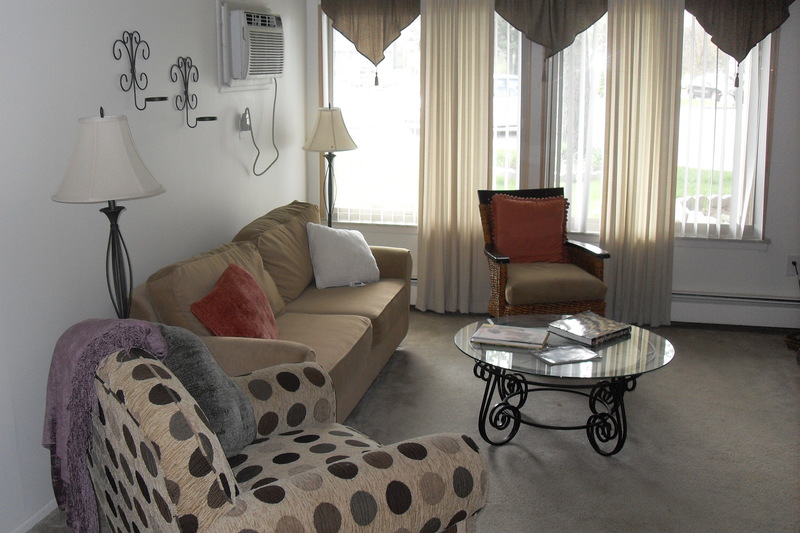 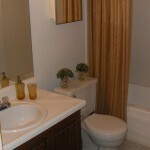 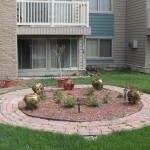 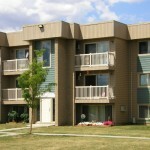 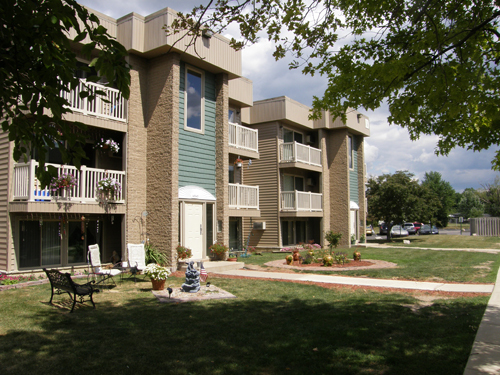 Pennbrook Place rental apartments in Riverview, Michigan offer spacious 1 and 2 bedrooms for rent. 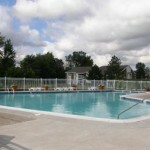 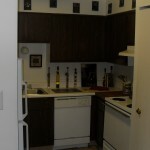 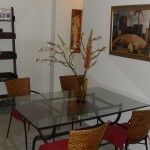 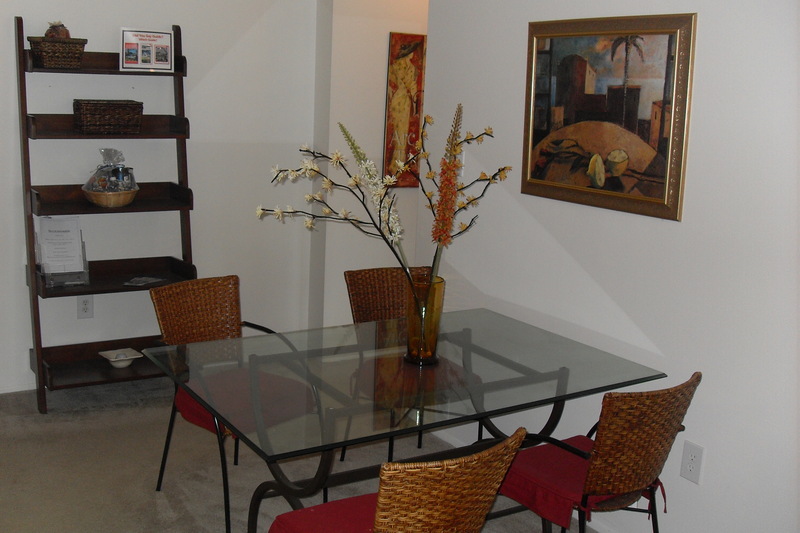 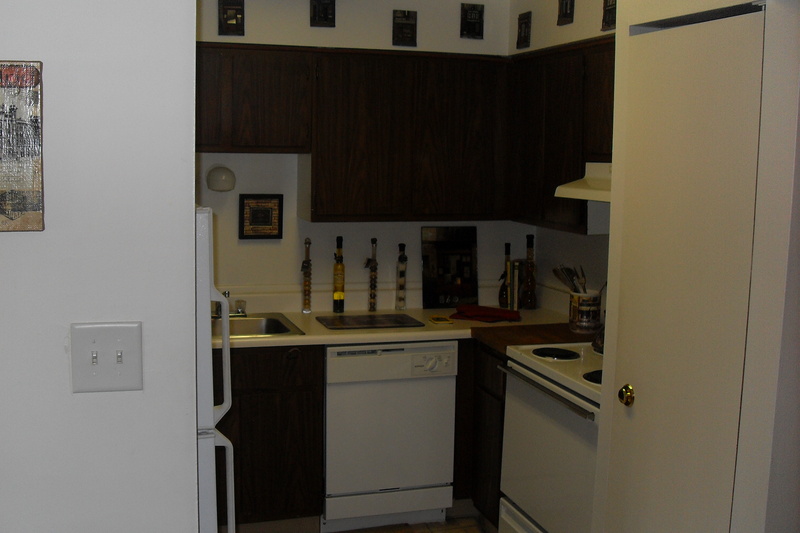 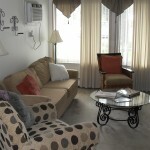 Each completely renovated apartment offers fully equipped kitchens, washer and dryer, heat and water included. 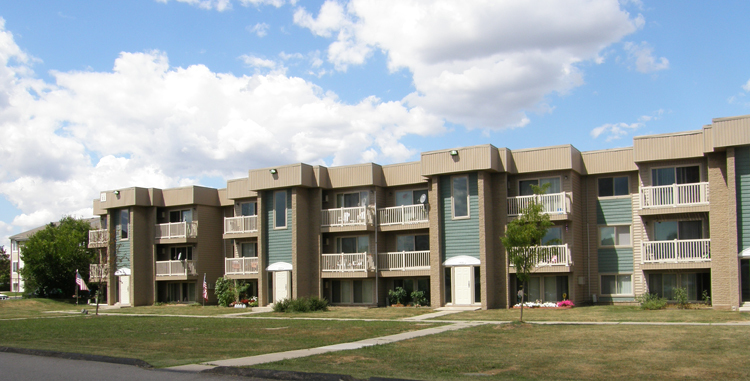 The rentals at Pennbrook Place apartment community are centrally located minutes from Downtown Detroit, Detroit Metro airport, Woodhaven, Southgate, Taylor I-75 and Wyandotte. 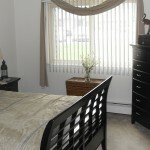 Please call today to schedule your personal tour.